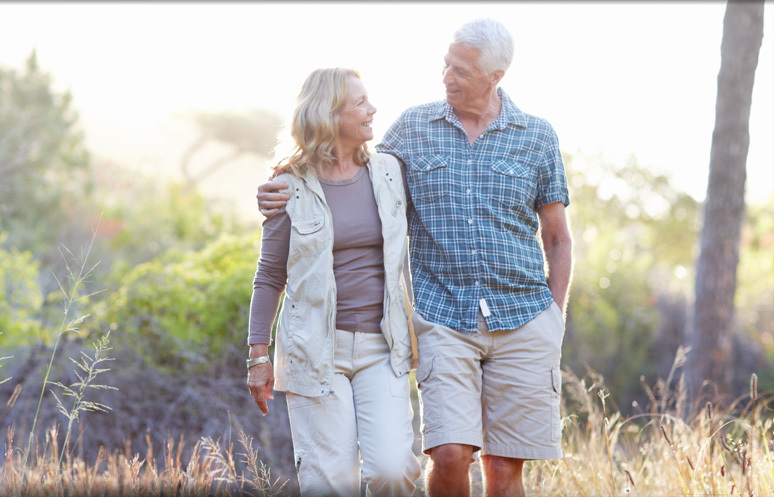 Preserving a limb is critical to preserving quality of life and independence. We offer a range of advanced and effective treatments and procedures for limb salvage, using the latest technologies. 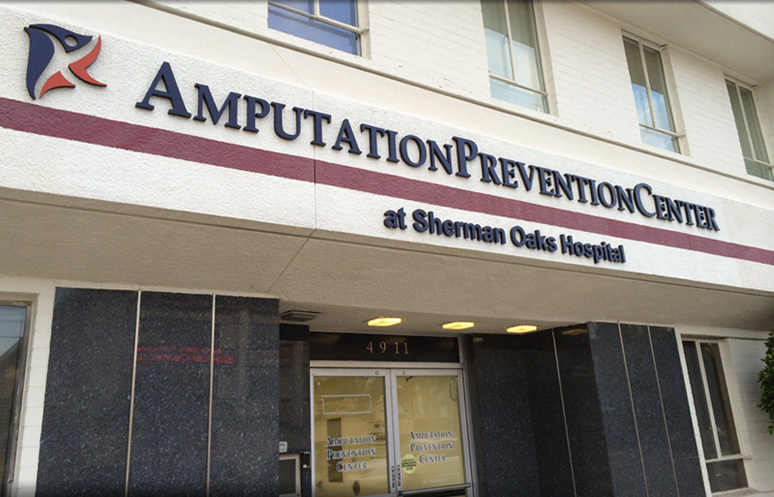 The Amputation Prevention Center® at Sherman Oaks Hospital offers specialized inpatient and outpatient care for those at risk for losing a lower extremity. The most common reason a lower extremity is amputated is due to diabetes, although vascular disease, trauma, infections can be other causes. Our center physicians and staff are experts at treating patients with limb-threatening conditions. We pride ourselves on our accessibility and availability since many of these cases are urgent or emergent. We have coverage 7 days a week, 24 hours a day to help take care of your needs. 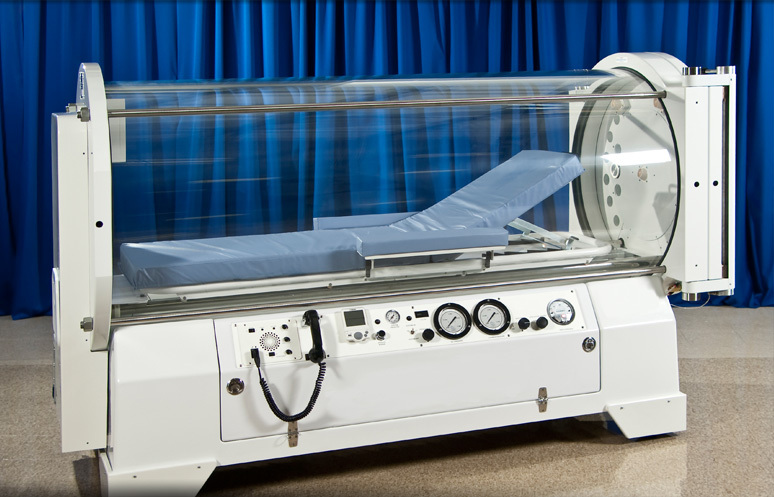 While not all amputation can be avoided, the World Health Organization estimates that 85% are preventable. We use the most modern equipment and techniques to help you keep your legs and feet and restore you to an active lifestyle. 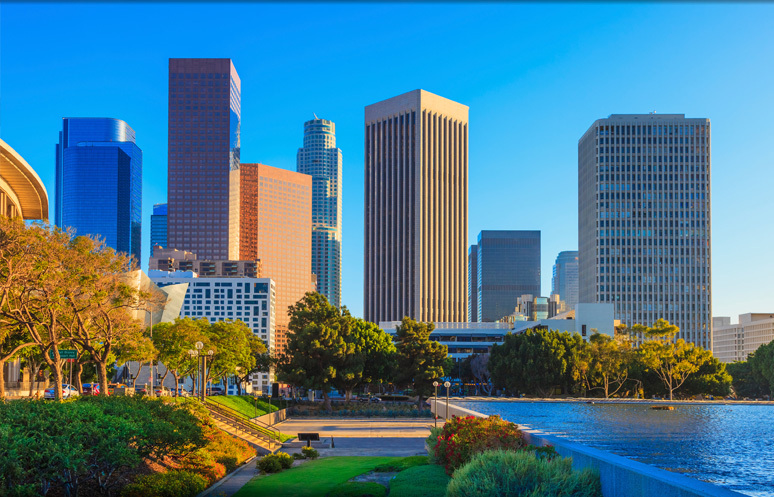 © 2019 Sherman Oaks Hospital Amputation Prevention Center and MedNet Technologies, Inc. All Rights Reserved.